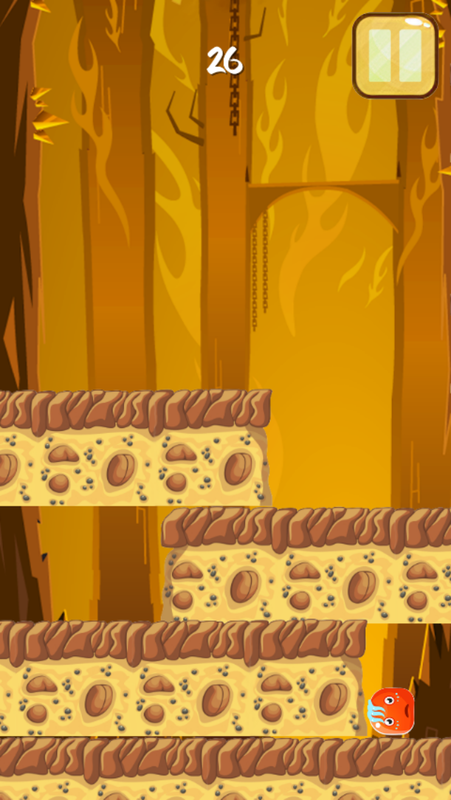 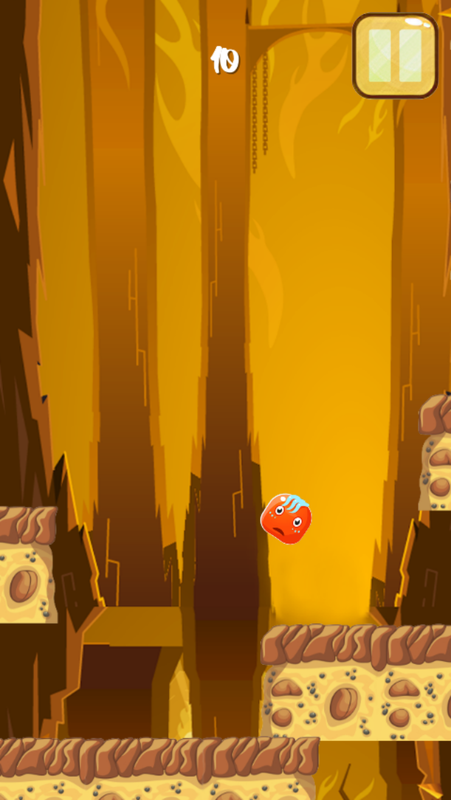 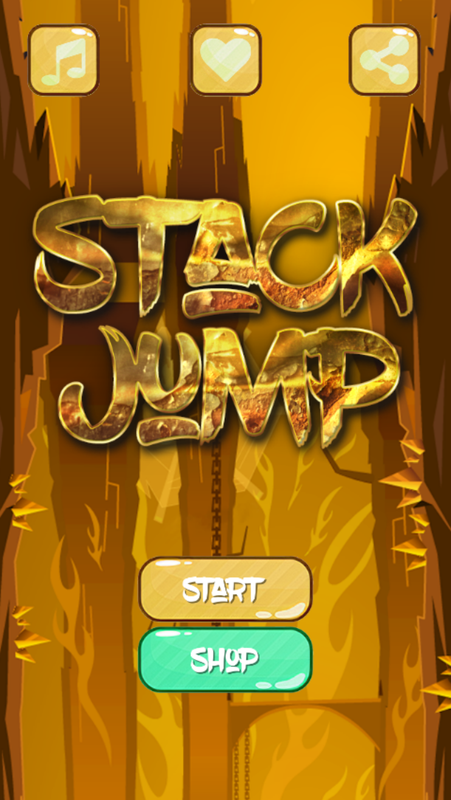 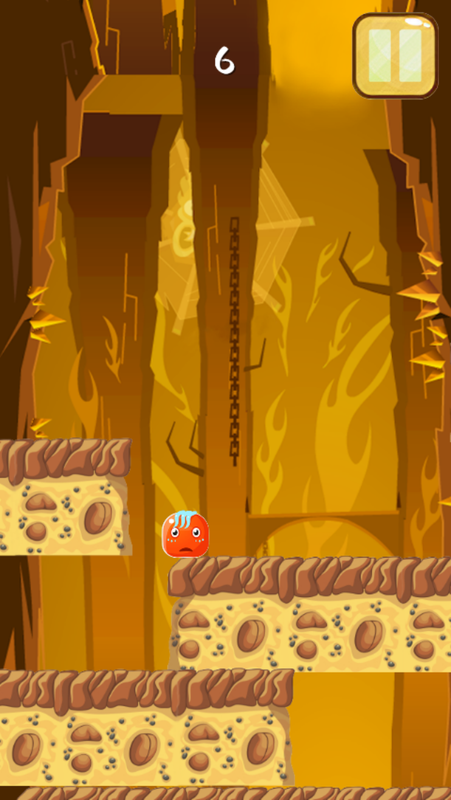 Stack Jump Game Template is a very challenge arcade game with 9 character where you need to jump to avoid tiles. 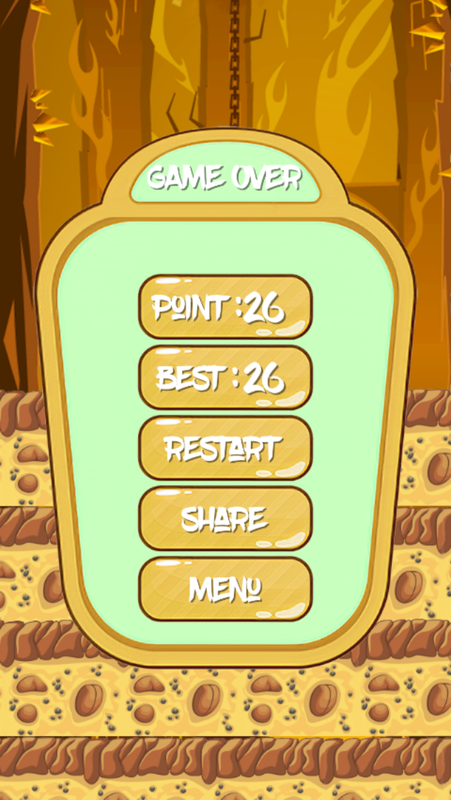 This game is very fun. 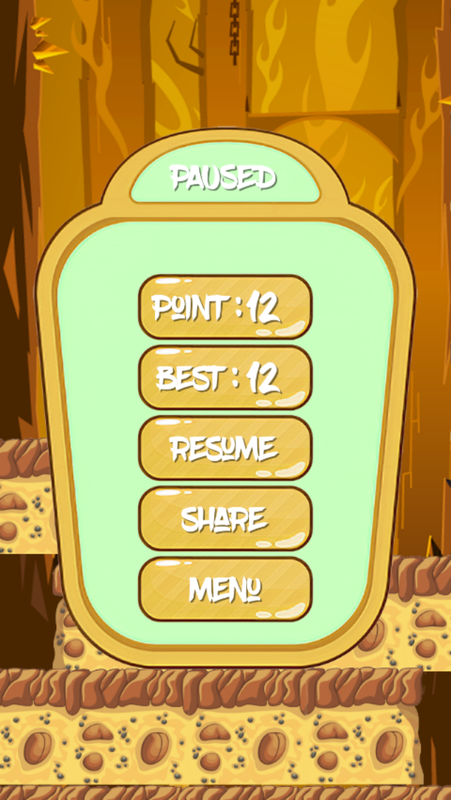 This game has been created with buildbox 2.2.9 (BBDOC file included) More about game check demo on end of description.